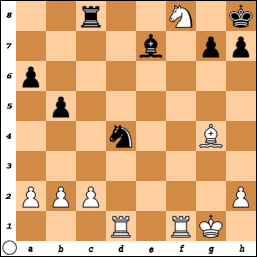 31.h4 Rxa1 32.Rxa1 Nf3+ 33.Bxf3 gxf3 34.Bxf6+ Qxf6 35.Qd4 Qxd4 36.Nxd4 Rg8 37.Nxf3 Rxg3 38.Rf1 Rg4 39.Kh3 Rg3+ 40.Kh2 Rg4, draw. 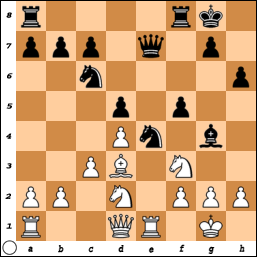 42.Qb2+ Kxb4 43.a3+ Ka5 44.Qc3+ Kb6 45.Qd4+ Ka5 46.Qb4+ Kb6 47.Qxd6+ Ka5 48.Bd5 Qc8+ 49.Qc6 Qf8 50.Qa8+ Kb6 51.Qxf8, Black resigns. 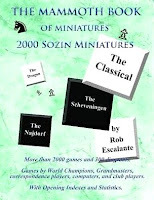 My Games in "2000 Sozin Miniatures"
In order of appearance, these are my games in 2000 Sozin Miniatures. 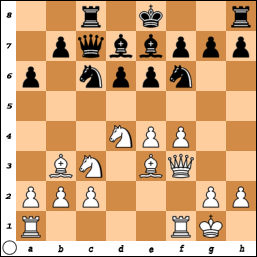 12.f5 Nxd4 13.Bxd4 Kh8 14.g4 exf5 15.exf5 Bc6 16.Qh3 Ne4 17.Nxe4 Bxe4 18.f6 gxf6 19.Rxf6 Qc5 20.Rxd6+ Qxd4+ 21.Rxd4 Bc5 22.Qc3, Black resigns. 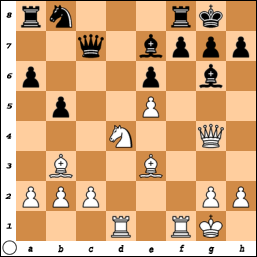 12.f5 e5 13.Ne6 fxe6 14.fxe6 Na5 15.exd7+ Qxd7 16.Nd5 Bd8 17.Nxf6+ Bxf6 18.Bd5 Rxc2 19.Qh5+ g6 20.Qd1, Black resigns. 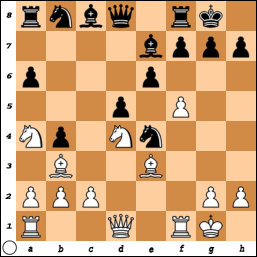 16.Nxe6 Qxe5 17.Bd4 Qh5 18.Qxh5 Bxh5 19.Nxf8 Nc6 20.Bd5 Rc8 21.g4 Bxg4 22.Bxf7+ Kh8 23.Be6 Nxd4 24.Bxg4, Black resigns. 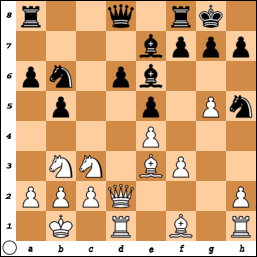 13.fxe6 fxe6 14.Nf5 Nc6 15.Nb6 Rxf5 16.Rxf5 Nc5 17.Nxa8 Nxb3 18.axb3 exf5 19.Nb6 d4 20.Nxc8 Qxc8 21.Bf2 Bf6 22.Qd3 Ne5 23.Qxa6 Qxc2 24.Qe6+, Black resigns. 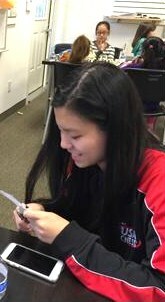 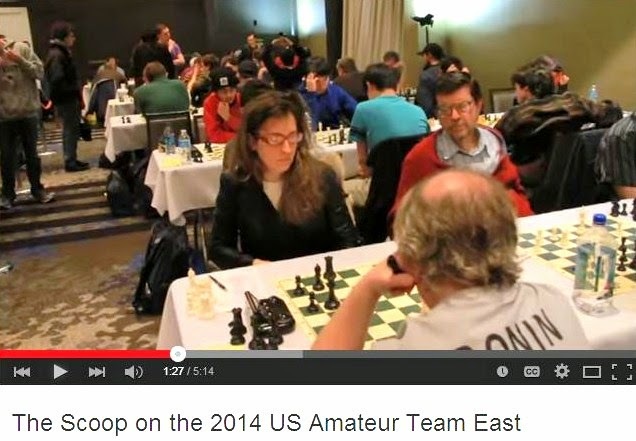 On November 12th, Alice Dong [pictured] will conduct the fourth annual NJ All-Girls Chess Camp. 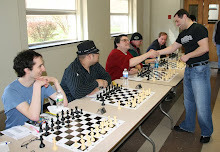 Registration goes live on November 1st. 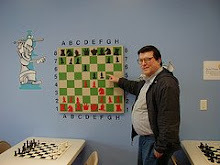 "Black and White Like Day and Night"
For the Wall Street Journal, Zolan Kanno-Youngs reports on GM Maurice Ashley's simul versus six inmates at Rikers Island. 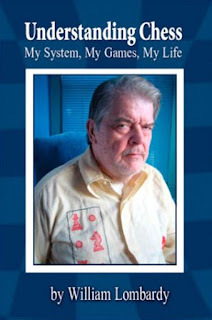 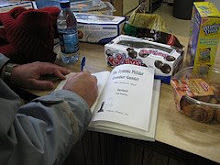 GM Lombardy's Book "Understanding Chess"
The late grandmaster William Lombardy wrote a book Understanding Chess which is currently out of stock. 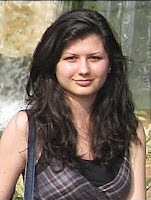 Visit the Marshall Chess Club tonight at 7pm for a lecture by Alisa Melekhina [pictured]. 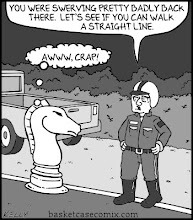 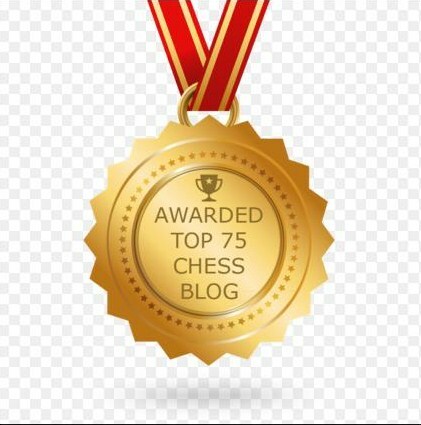 Drawing on themes of philosophy and cognitive psychology from her new book, Reality Check: What the Ancient Game of Chess Can Teach You About Success in Modern Competitive Settings, FM Melekhina will break down the complex process of decision making in chess, step by step. Players of beginner to intermediate skill level will benefit from the insight into the rigid thinking process of a master in this interactive lecture. 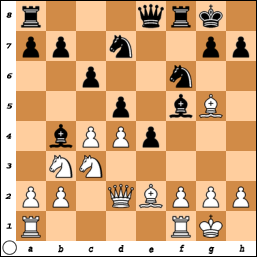 29.Be2 c5 30.Bd1 c4 31.Bc2 g5 32.Kd2 Kc6 33.Kc3 Bg4 34.Kd2 Kb6 35.Kc3 Ka5 36.Bxe4 dxe4 37.Kxc4 Kxa4 38.d5 e3 39.Kd3 e2 40.Kd2 Kb5 41.d6 Kc6 42.d7 Kxd7 43.Ke1 a5 44.Kf2 a4 45.Ke1 a3 46.Kf2 a2 47.Ke1 a1=Q+ 48.Kd2 e1=Q+ 49.Kd3 Qac3#. 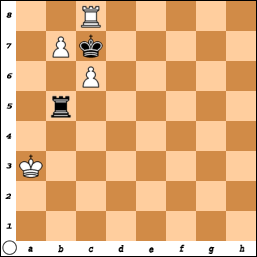 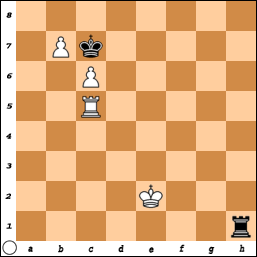 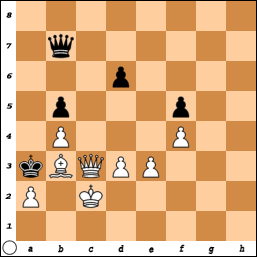 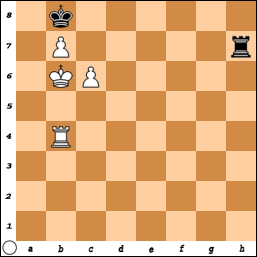 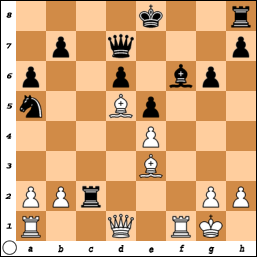 81.Ka6 Rh6 82.Kb5 Rh5+ 83.Ka4 Rc5 84.Rb6 Rc1 85.Ka3 Rc5 86.Ra6 Rb5 87.Ra8+ Kc7 88.Rc8+, Black resigns. 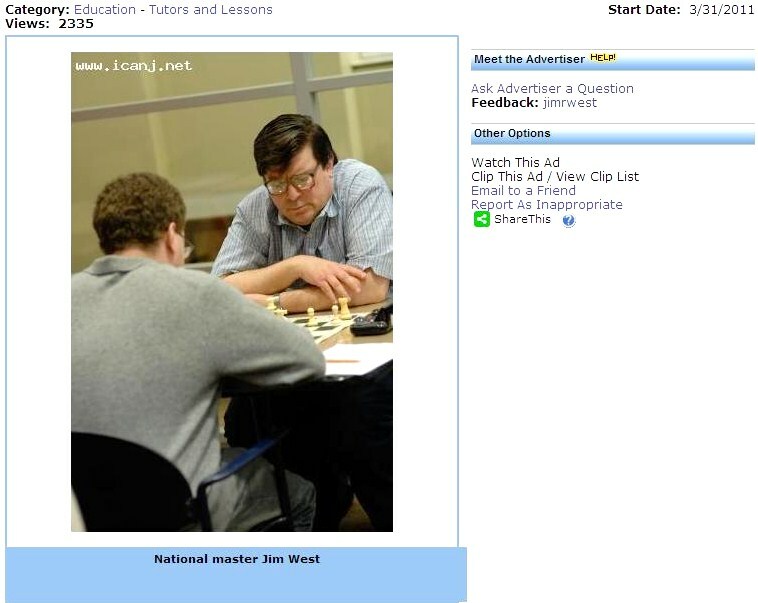 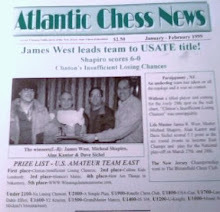 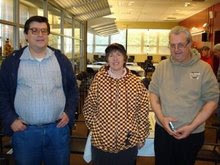 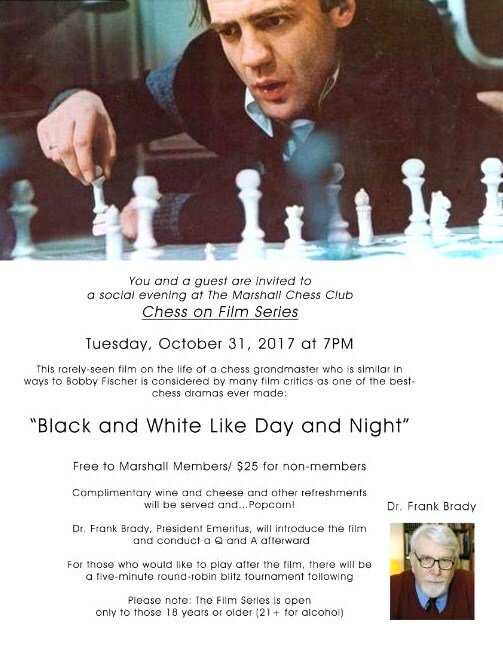 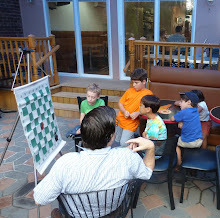 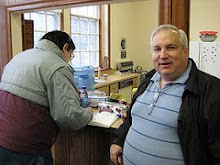 Last night, I played this game in the tournament at the Marshall Chess Club. 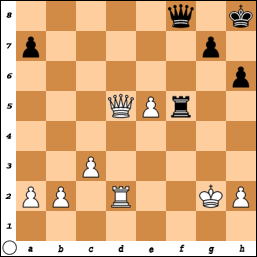 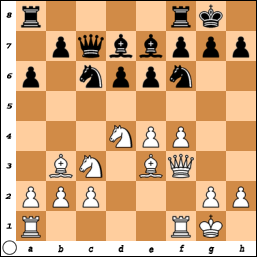 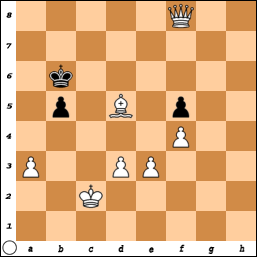 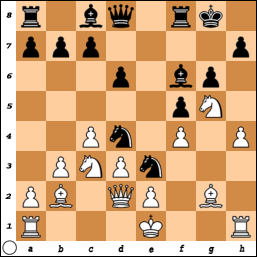 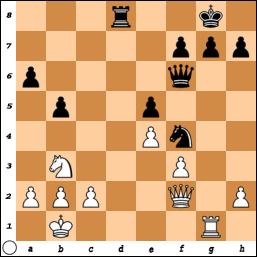 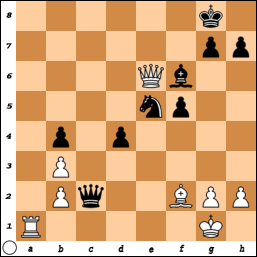 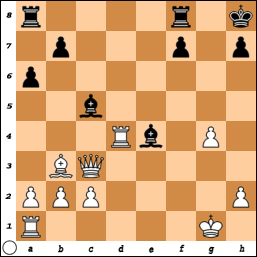 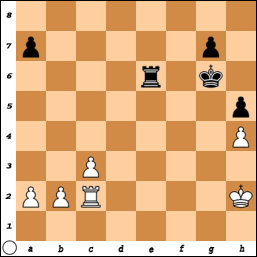 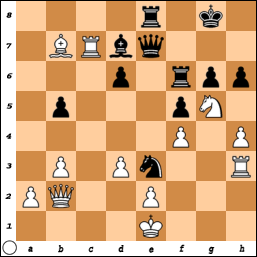 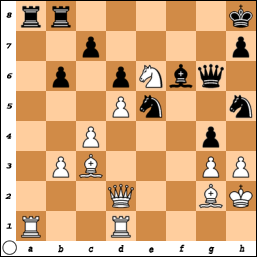 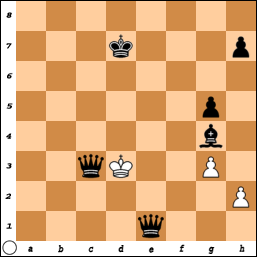 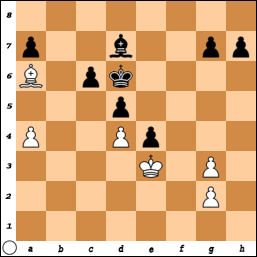 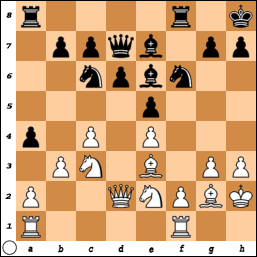 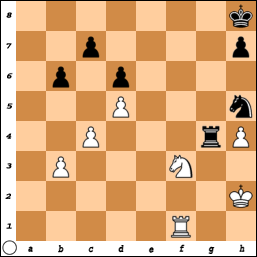 14.Bd3 Nc4 15.Bxc4 Bxc4 16.Ne2 Bxe2 17.Qxe2 Bxg5 18.Bxg5 Qxg5 19.Rxd6 Nf4 20.Qf2 Rfd8 21.Rxd8+ Rxd8 22.Rg1 Qf6, draw.